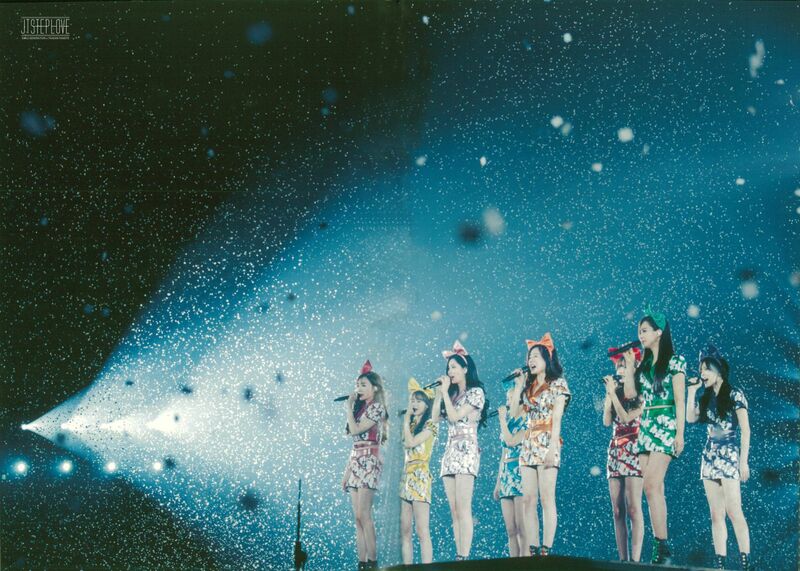 Girls Generation The Best Live at Tokyo Dome. . HD Wallpaper and background images in the 少女时代 club tagged: photo girls generation the best live at tokyo dome.